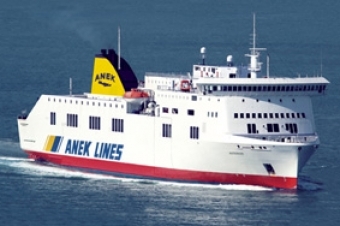 Need to book your ferry tickets? Look no further! Book your tickets with us - Viamare! Italy to Greece, Albania & Montenegro. Piraeus to Greek Islands. Italy to Corsica, Sardinia and Elba. 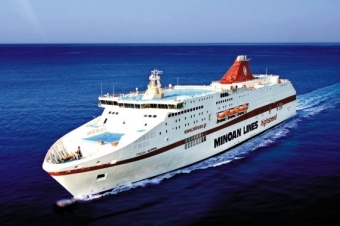 Book your ferry for the most important Mediterranean destinations such as Sardinia, Corsica, Spain, Balearic Islands, Sicily, Greece, Croatia, Tunisia and many others. Travel to Finland, Russia, Estonia, Sweden, Latvia and Germany. Book Baltic Sea ferries here. Departures from Cadiz & Huleva, Spain to Grand Canaria, Tenerife, Lanzarote, Fuerteventura & La Palma. Weekly departures! Luxury Island Hopping Cruises in Croatia! 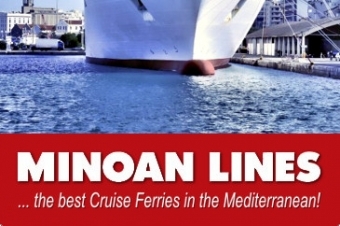 Day Trip Cruise & Excursion from Malta to Sicily!